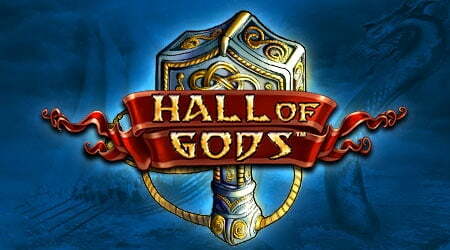 Hall Of Gods Jackpot Slot Scheduled For Mobile Release. While the more forgetful halves of both short and long-term relationships will have the date Tuesday 14 February etched in their memories so as to avoid a week in the dog house, those who are married to their mobile slot titles will instead be far more focused on remembering Thursday 16 next month, the reason for this is NetEnt’s epic title, Hall Of Gods Jackpot. 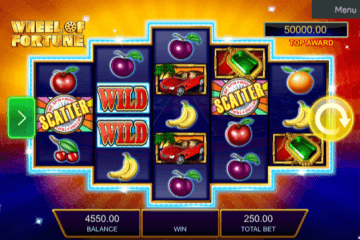 The game is finally getting a long-overdue mobile reboot, meaning that a whole new generation of mobile casino players will be able to access the game’s millionaire-making payouts directly from their preferred iPhone, iPad, android smartphone or tablet. For many of the more seasoned slots players out there, the Hall Of Gods jackpot slot will need no introduction. 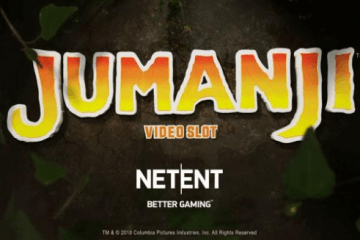 If, however, you’re relatively new to the world of big online jackpots, allow us to furnish you with some of the key details that have led to this classic NetEnt title being a staple game of most players’ arsenal. While we could sit here and say that Hall Of Gods appeals due to its crisp and clear visuals, atmospheric Norse mythology theme or user-friendly game mechanics, that would be like us showing you a Ferrari and forcing you to focus on the paint job rather than all the good stuff that’s going on under the hood. 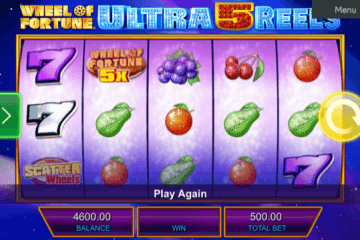 No, the reason Hall Of Gods is such a hugely successful title is that the game features three progressive jackpot prize pools and it is one of the few slots out there that can genuinely create seven-figure paydays in a single spin. 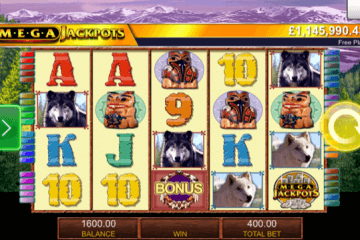 The biggest prize available in the game is the “Mega” jackpot, and this frequently reaches £4-6 million before it’s triggered; not bad for a slot that can be played from £0.20. 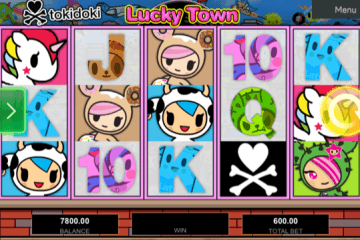 Reaching the jackpot round is relatively simple; uncovering one of the top prizes is less so. In order to trigger the bonus, players need to land three Thor’s hammer symbols anywhere on the reels, with this transporting them to a screen where they’ll have to select shields to smash with the mighty weapon. Uncover three identical amounts and that’s the prize that you’ll collect from the feature, with the Mega jackpot and its two smaller counterparts – the Midi and Mini jackpots – also up for grabs here. It really is that easy to come away from a session spent on Hall Of Gods as a huge winner – and even more players will get that opportunity when the game makes it anticipated mobile debut next month.